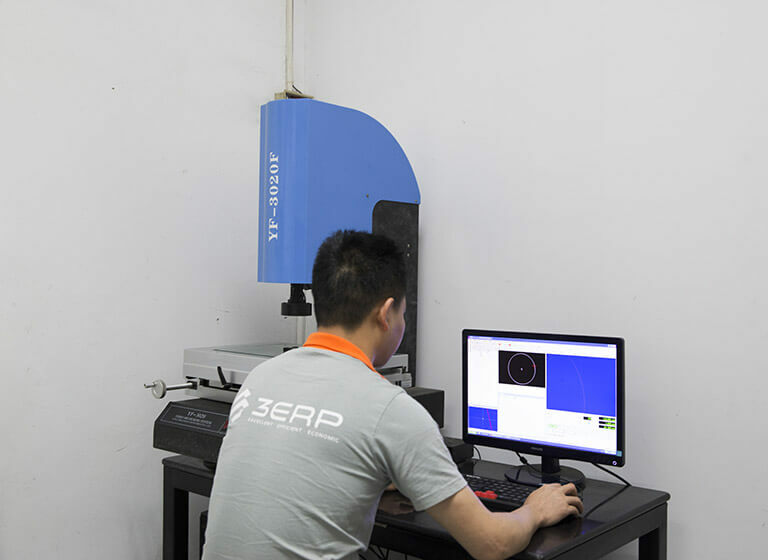 At 3ERP, We are equipped with cutting-edge measuring and testing equipment in house, we execute inspection and quality control system for the whole process to make sure every project meet your requirement. 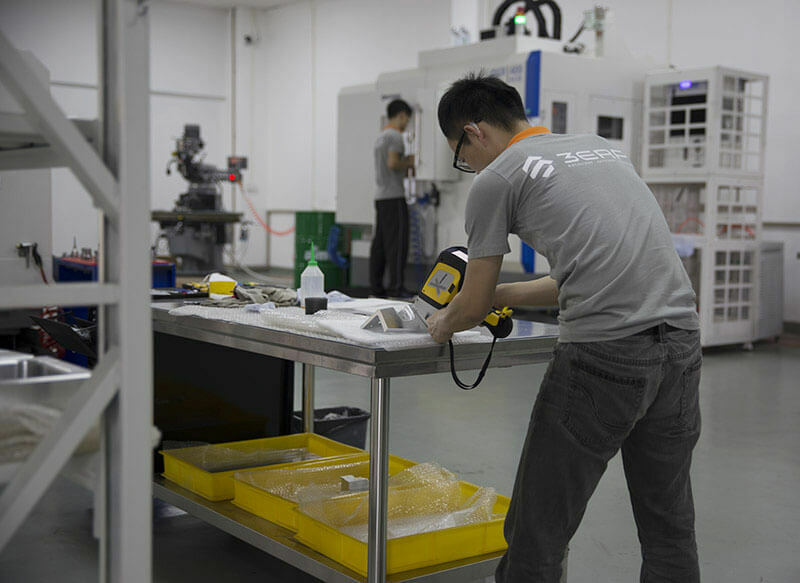 Our quality assurance starts from incoming materials inspection, then first article and in-process inspection, and final inspection and testing with reports and certifications before shipping. Purchasing material from suppliers without certificate is very risky. Even with certificate, you might receive the wrong material at the end. With X-ray material tester, we can identify all kinds of metal within 30 seconds which guarantee correct material will be used. Imaging if wrong material were used, customers won’t be able to test the design properly. It might cause huge lost when they go for mass production. In some industries, it is very danger to test the prototypes in wrong material. The best case is, you have to remake the parts, even though, lead time can’t be guaranteed. Thanks to the tester, All problem sorted! Fundamentally, this system helps to find the material block position. It speeds up compare with doing that manually by operator, and more precise! It is huge advantage specially when doing posted-machining on die casting parts or extrusion profiles. As we all know, they might not consistent. And deformation is also a problem. With this system, you can either check the parts manually or pre-set the checking points. 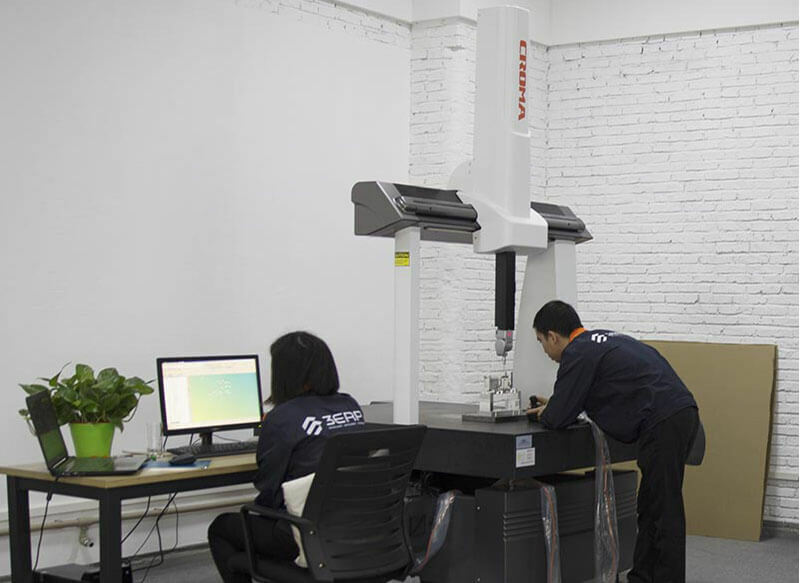 The system will adjust the cutting path automatically according to the inspection result. Find out the issues at the earliest stage, to avoid further actions which helps us to save cost and time. At its most basic a coordinate is a point, a fixed singular location in three-dimensional space. A series of points can be used to define the parameters of a complex shape. 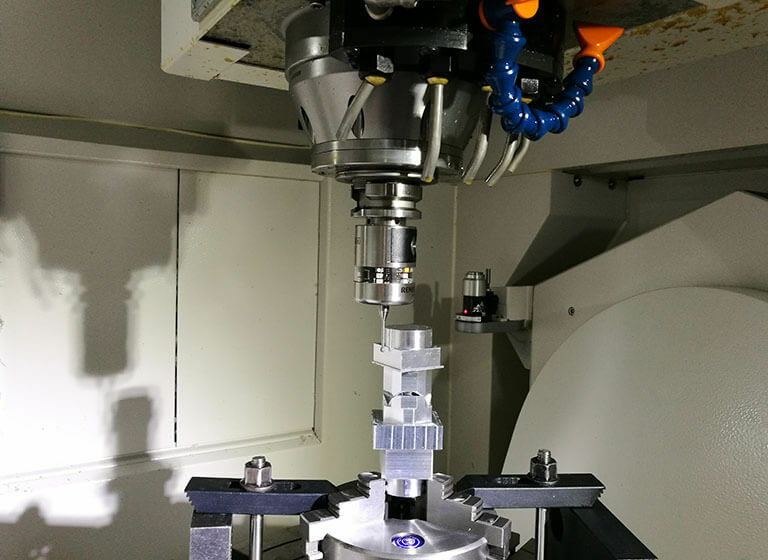 Therefore a CMM is any device that is able to collect this set of points for a given object and to do so with an acceptable degree of accuracy and repeatability.